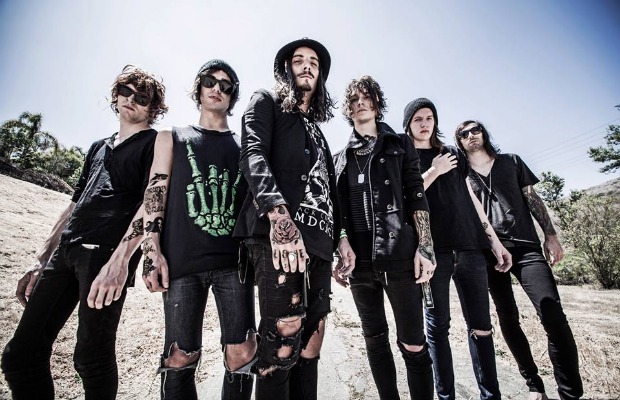 Italian metalcore band Upon This Dawning (one of AP’s 100 bands you needed to know in 2013) premiered a new song, “Anima,” on Revolver. The track is taken from the band’s upcoming album, We Are All Sinners, which is set for release on April 29 via Artery Recordings. (Pre-orders are available now.) Listen to “Anima” below, and tell us what you think. Starting next month, UTD will be headlining the Artery Foundation Across The Nation Tour with support from the Browning, Adestria, Phinehas and Dayseeker. You can check out the full list of tour dates below the song.